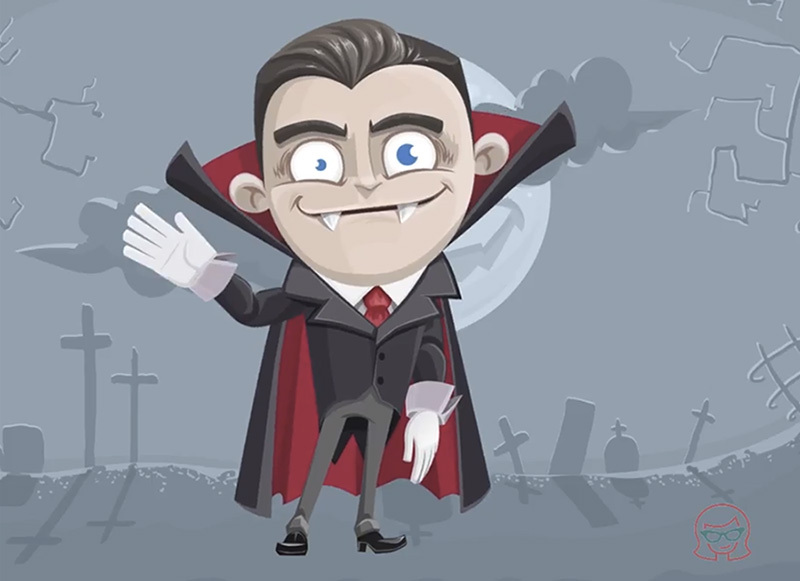 A business vampire puppet for Adobe Character Animator inspired by Dracula. 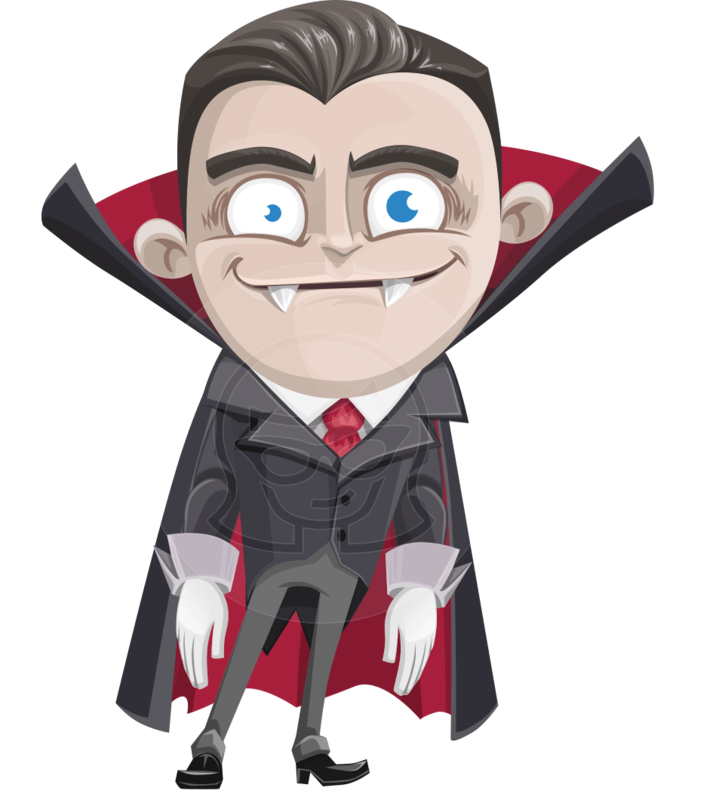 This handsome vampire wears a business suit and a long cape. 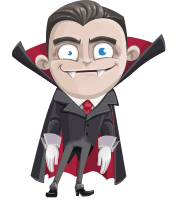 With his looks, he can fit into any business and holiday related project requiring an animated video or video presentation. This puppet can talk, wave, give thumbs up, point and express different emotions. In the download file you will find .AI and .Puppet file formats, so you can start recording right away.